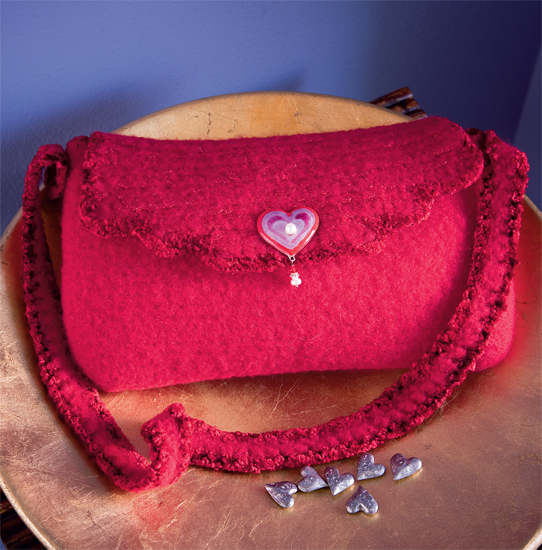 Let your "pursenality" shine with crochet! 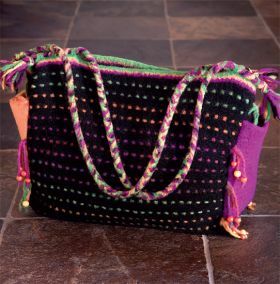 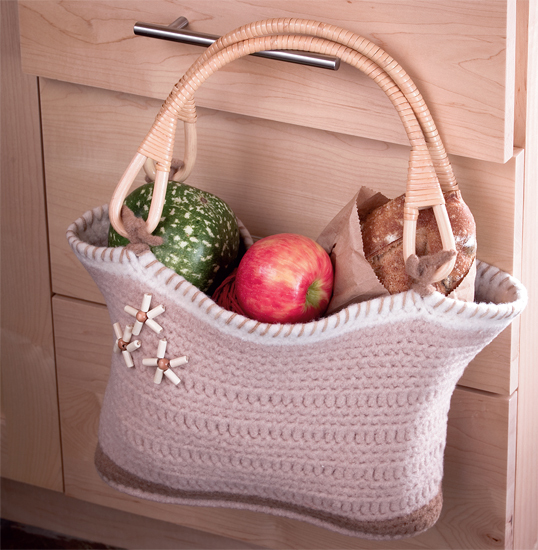 After writing two bestselling books on knit-and-felt bags, this popular designer returns with 20 crochet-and-felt bags that rank high on style and simplicity--you won't be able to make just one. 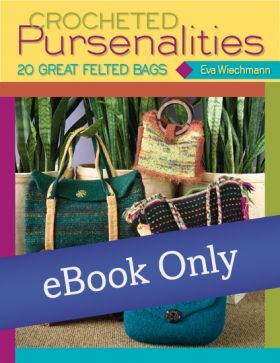 Crocheted Pursenalities a book by Eva Weichman is an oldie but goodie. 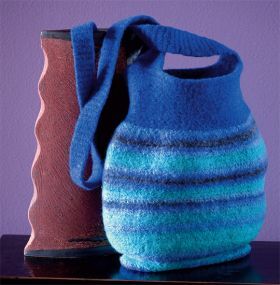 Originally published in paperback in 2007, it is still going strong and is now an ebook. 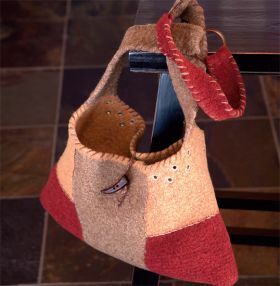 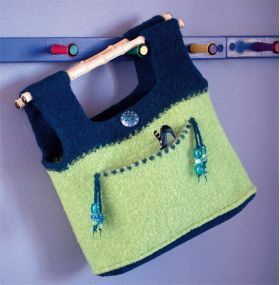 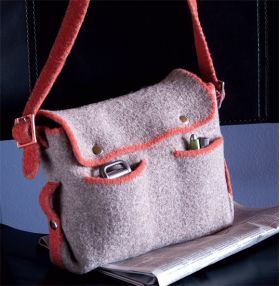 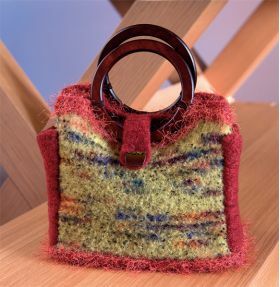 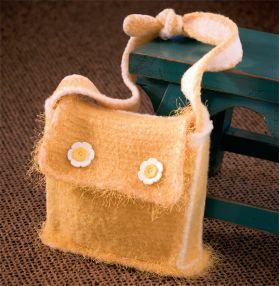 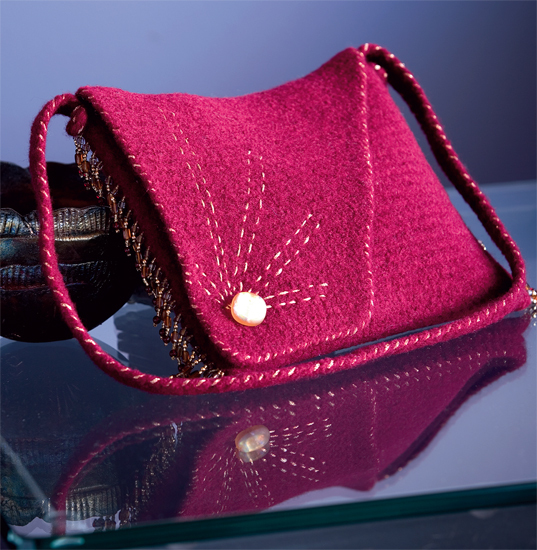 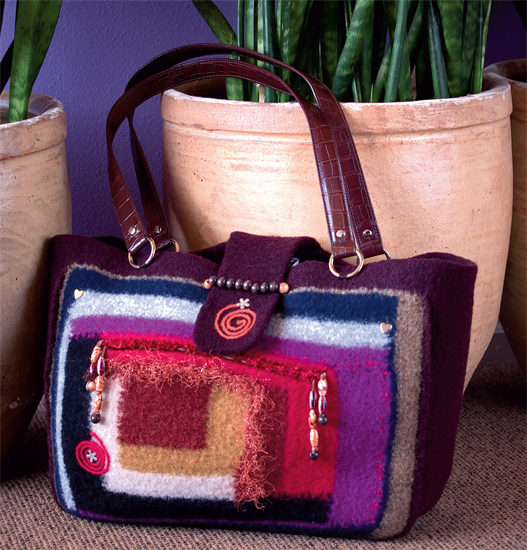 The book is composed of 20 great felted bags. This spring season is the season of the knitted and crocheted handbag. 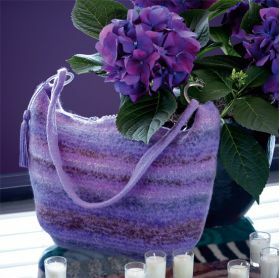 Using this book as a guide will have your spring wardrobe getting noticed, especially if done in this seasons color trends. 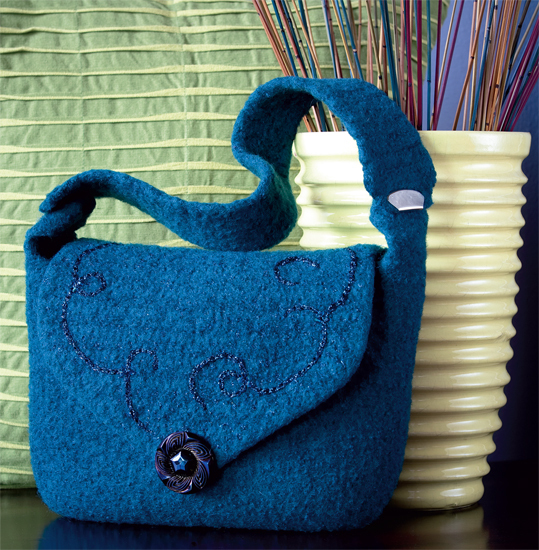 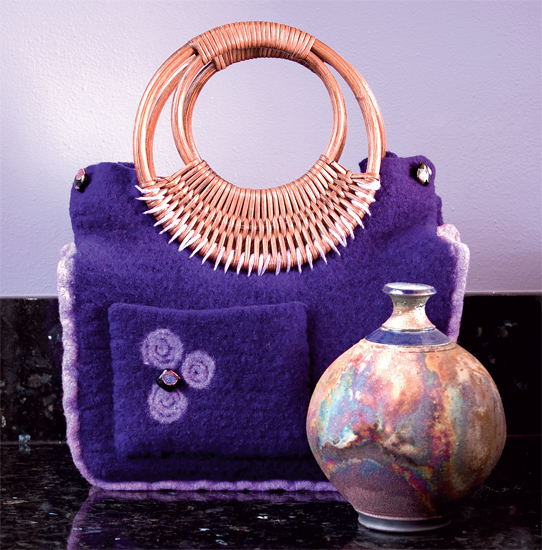 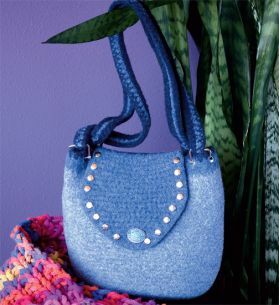 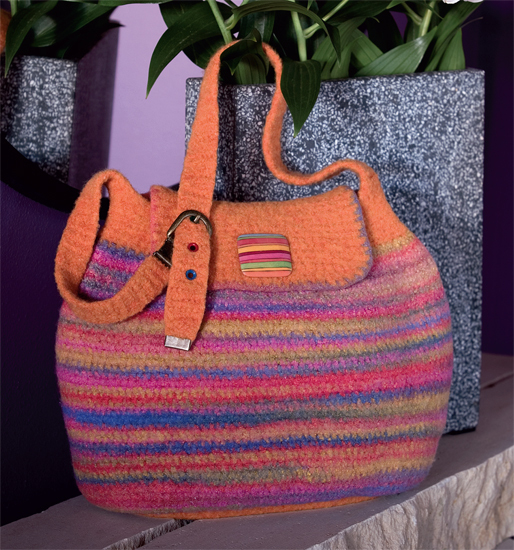 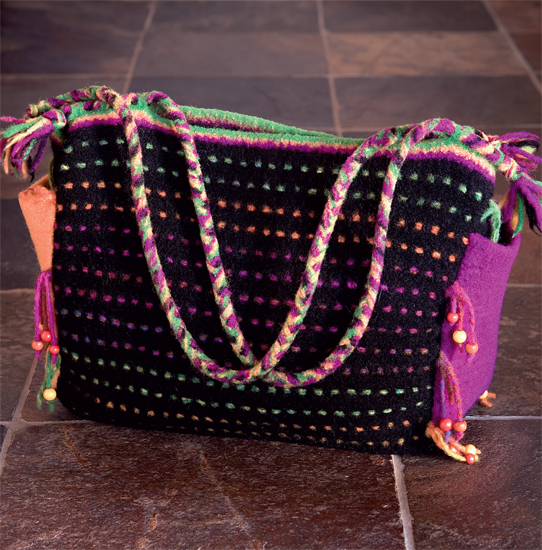 Eva starts you off with the crochet basics and tells you how to finish your purse with felting. The skill level of the patterns range from beginner to experienced. 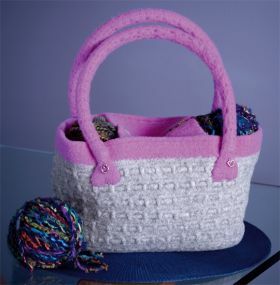 More than half of the patterns are easy and beginner. No matter what the level, the results are professional and stylish, covering everyday wear to dressy. 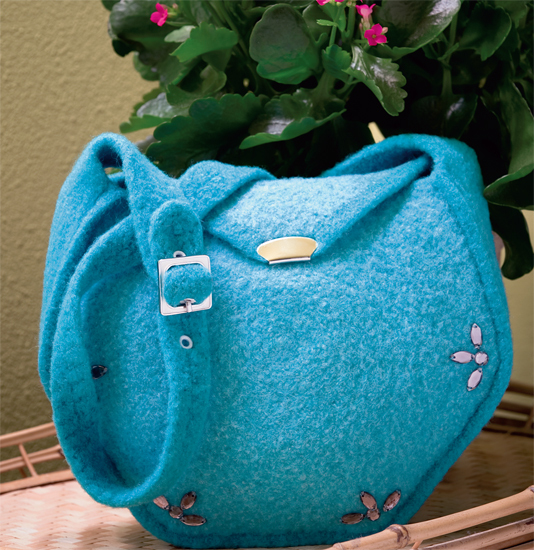 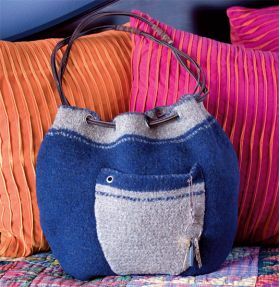 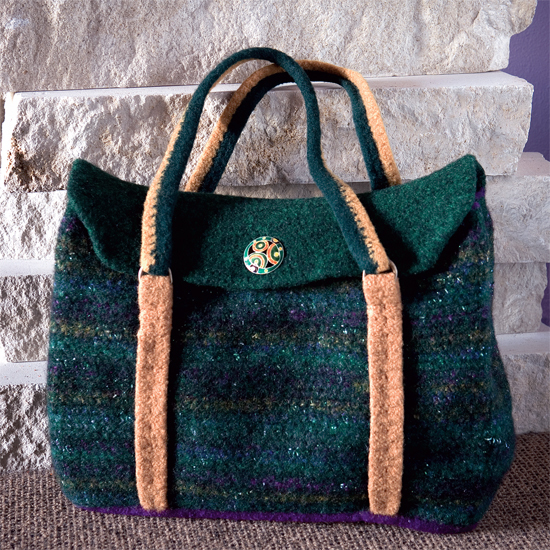 If you enjoy making handbags, you may be able to find her two previous books Pursenalities: 20 Great Knitted and Felted Bags and Pursenality Plus: 20 New Felted Bags by Martingale and Company. If you love handbags, any one if not all three of these books will keep you busy. Popular author Eva Wiechmann has owned her own knitting and needlework shop, Eva's Needlework, since 1987.